I figured no better way to start off a month than by hosting a few giveaways. 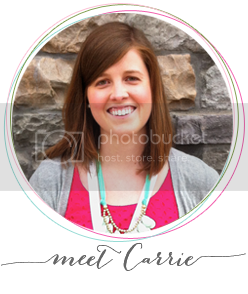 I want to introduce you to four *amazing* shops and their beautiful products that you can win! 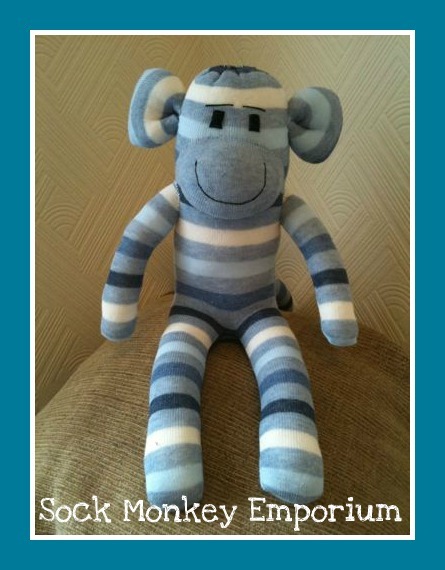 Emma opened up her shop, Sock Monkey Emporium, in July 2010 and with 3 core lines of monkeys, cats and dinosaurs.They have fashioned squid, duck billed platypus, crocodiles, penguins and many other animals at the request of our customers. Shanna is a self taught tie dye artist and owner of Shanna's Tie Dye Shop. Her shop is filled with lots of vibrant colored shirts for all the little ones in your life. 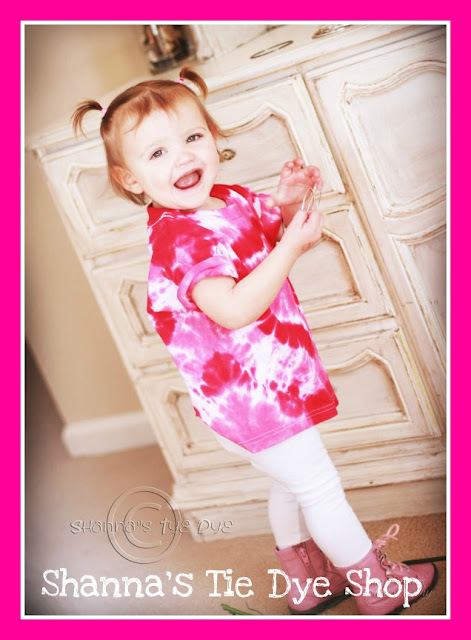 Her shirts are sure to add a little extra color to your day. 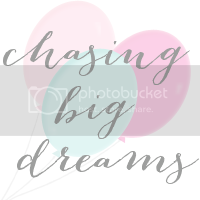 Giveaway: $25 giftcard to custom design your own shirt. Kelly owns Write Stuff Design, which specializes in hand made journals, recycled map coasters, origami flowers and the most unique book purses. I am inspired by my love of the written word and the possibility that a beautiful sheet of paper holds. Our most popular product are our book purses designed to show off your love of great literature with classic editions made into a stylish accessory. The Write Stuff Design is where paper and stitches meet. 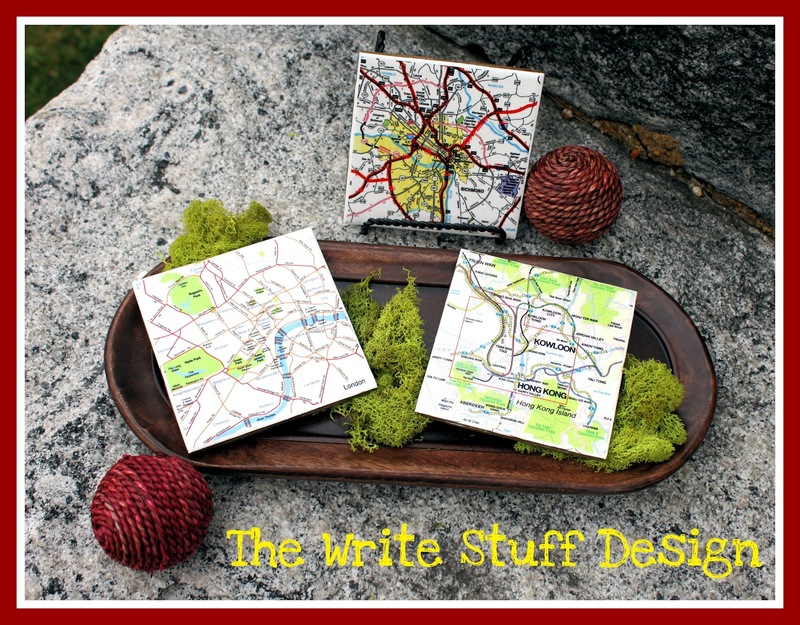 Custom Map Coasters - value of $25- Create a memento from a favorite trip by allowing The Write Stuff to customize a set of 4 ceramic tile coasters with your favorite location or 4 different locations! 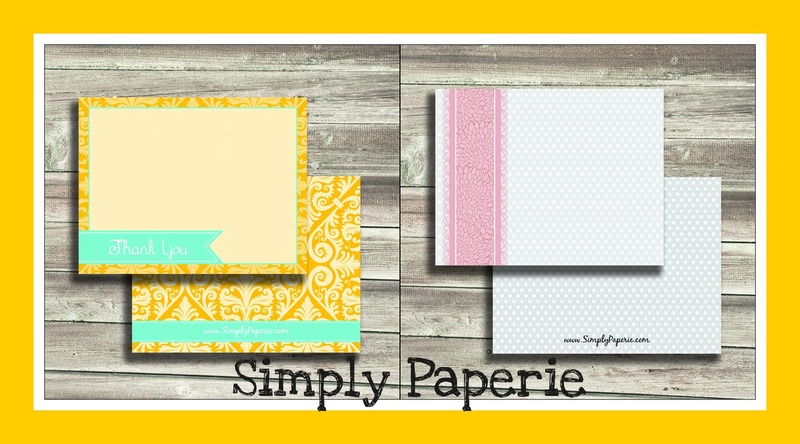 Jess, of the Sparetire Design, loves designing logos for fellow small businesses, personalized stationery and special occasion stationery, including but not limited to weddings. 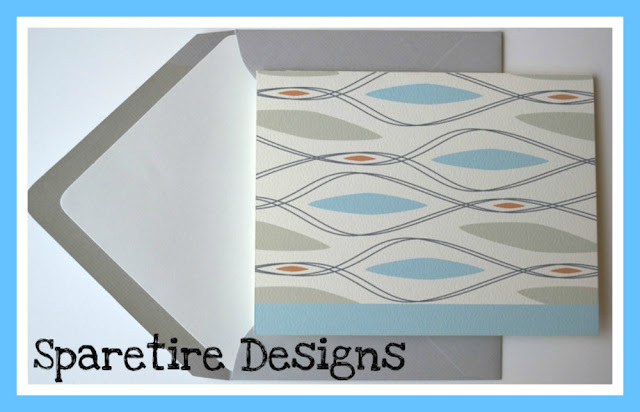 Sparetire Design's note cards are a popular item with the retro pattern note card being a top seller. All Sparetire Design's designs are unique and original, with a natural and organic influence. Winner gets all four items! Giveaway will close in a week. Good luck! Great giveaway! Off to tweet and promote it! yay!!! WHat a wonderful giveaway!! I totally love sock monkeys... Just had a little party for my babe! !